Closing arguments are underway in the war crimes trial of former Bosnian Serb commander Radovan Karadzic. He is charged with some of the worst atrocities since World War II, including the Srebrenica massacre. The five-year trial of Karadzic, whom prosecutors claim was the mastermind of the 1995 massacre of thousands of Muslim men and boys in Srebrenica, began its final phase in the Hague on Monday, with closing arguments commencing at the UN's International Criminal Tribunal for the former Yugoslavia (ICTY). Karadzic, 69, is facing 11 charges of genocide, war crimes and crimes against humanity for his role in the Bosnian War, which claimed more than 100,000 lives and displaced over 2 million people in the mid 1990s. Prosecutor Alan Tieger said in opening remarks that, before being arrested, the accused had bragged about his extermination of non-Serbs from parts of Bosnia, but now denies it, promoting a "revisionist history." The prosecution claims that Karadzic - along with late Serbian President Slobodan Milosevic and Bosnian-Serb General Ratko Mladic - acted to eradicate Bosnia's Muslims and Croats from Serb-claimed territories after the collapse of Yugoslavia, as part of their infamous "ethnic cleansing" enterprise. 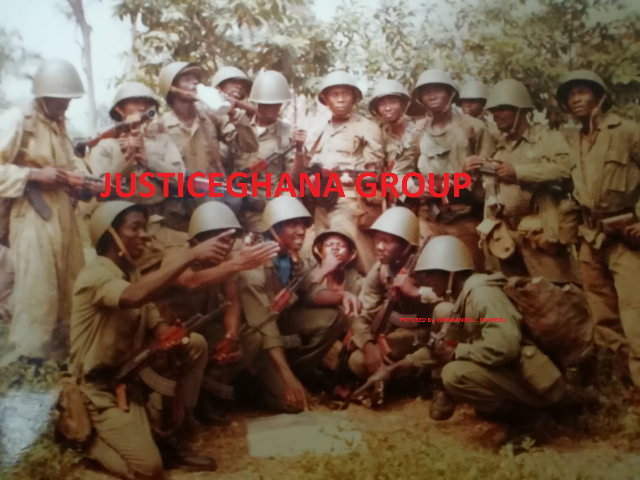 "After hundreds of witnesses, 80,000 pages of transcripts, and 10,000 exhibits, the policy of ethnic cleansing is finally exposed. And Karadzic was its driving force," Tieger told the court. Ahead of Monday's reopening, the prosecution had called in its final trial brief for life imprisonment, claiming that this could be "the only appropriate sentence." Karadzic is not expected to address ICTY judges until Wednesday, which will be his "final chance" to present his innocence to the judges and the public, according to legal advisor Peter Robinson. "He will demonstrate that he played no part in genocide or the murder of Muslims," Robinson told the British Broadcasting Corporation, calling the opportunity for Karadzic, who is defending himself, a "milestone." At his opening statement in March 2010, Karadzic told judges that the atrocities for which he was being held had been "staged" by his Muslim enemies - and that the Srebrenica massacre was a "myth." Of Karadzic's cohorts, Milosevic died during his trial in early 2006. The trial of Mladic, which opened up in 2012 at the ICTY, is still underway. 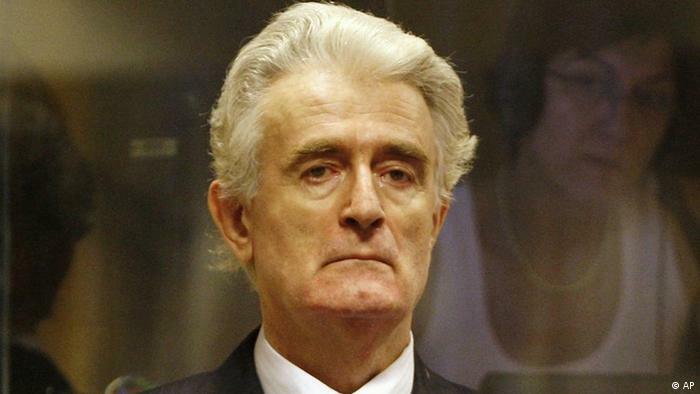 A verdict in the Karadzic trial is not expected until late next year.